A victim was located in a vehicle in the 4200 block of Arville Street. This is a roundup of all the breaking news from around the Las Vegas valley for September 11, 2018. Las Vegas police were notified by the Nye County Sheriff's Office that a body was found on Mount Charleston, near Carpenter Canyon Road and Lee Spring Canyon Loop Road. Police arrived and confirmed there was a decomposing body. Due to the circumstances, homicide detectives responded. Two adults were displaced after a garage fire in the 1900 block of Rose Coral Avenue, near Vegas Drive and Martin Luther King Boulevard. No injuries were reported. Homicide detectives are investigating a shooting-related homicide. 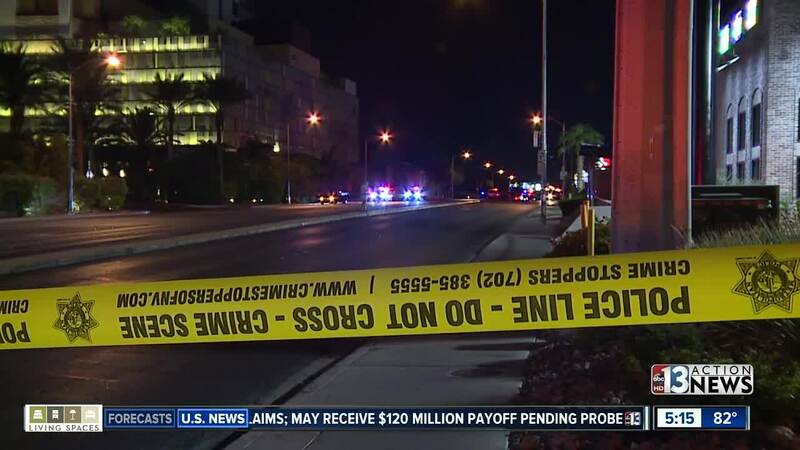 A victim was located in a vehicle in the 4200 block of West Rochelle Avenue, near Arville Street and Flamingo Road. Homicide detectives determined the man arrived in the apartment complex and parked his vehicle. As the man exited his vehicle, an unknown suspect fired multiple rounds into the car, striking the man. The suspect fled the area in an unknown direction.